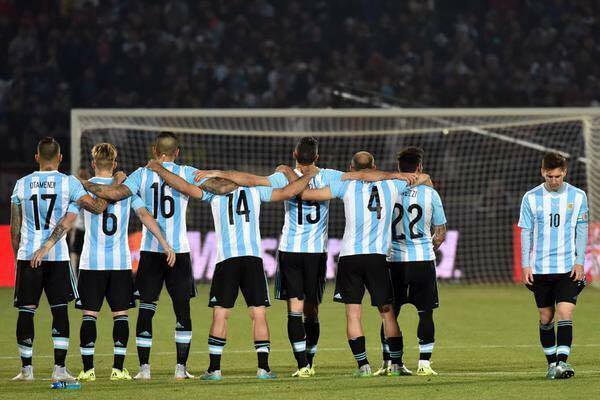 There aren’t a lot of good thing to say about the 2015 Copa America final, or the tournament itself. Mostly bad football, suspiciously bias officiating towards the hosts and eventual winners, Chile. 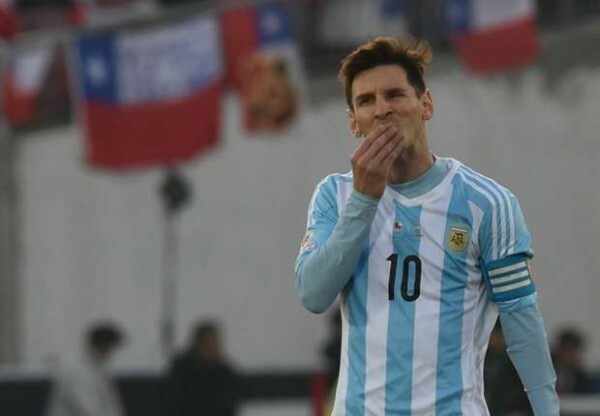 And also Lionel Messi, once again failing to show us something special in an international tournament, with Argentina on the losing end, just like always. Maybe it has something to do with the manager. Tata Martino managed to field the most boring Barcelona team of the last decade, and he still got the Argentina job. He forgot about Carlos Tevez in a time when he needed a change and a spark more than anything. The failure to let a manager work for five, six years or more results in a national side without an identity or clear system. Just pack it with strikers and defensive players and hopefully it’ll work itself out. The result is two major finals in two years without hardly a memorable moment of good football (except for the 6-1 win over Paraguay). Where does this put Lionel Messi? I’m one of those who believes that even without a World Cup win, he’s still the greatest footballer of all time. Even if he’s done it all within the confines of Barcelona and the talent surrounding him. What star didn’t have great footballers around him? But his bland performance in another final can’t go unnoticed, not providing Argentina with the creativity or that something special in order to try and break the deadlock against a motivated Chilean team, that had benefits other teams didn’t. What benefits and advantages? There were two sets of rules in this tournament. One for Chile, the others having to deal with a different set of rules. You probably get my point. Chile players were allowed to get away with a lot more than anything else. Gary Medel didn’t put on a heroic performance of marking Messi or anything like that. He should have been sent off, like others from his team in this match and in previous matches, that had their share of controversial moments. 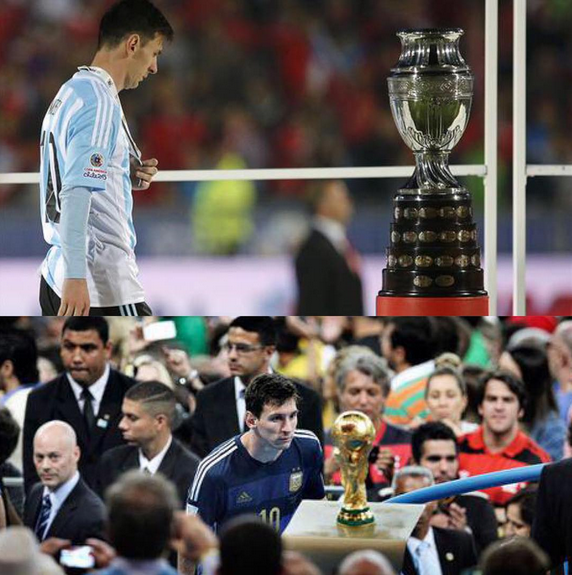 But in the end, it’ll be written that Chile won their first Copa America while Argentina lost in another final, their third in 11 years in this tournament, still waiting for a title since 1993. Lionel Messi remains without a major achievement with the Albiceleste except for the 2004 gold medal in Athens. Things aren’t so bad for him overall; football is more about clubs anyway these days. But this tournament leaves a bad taste in so many aspects at its end. Can’t wait for the Euro to begin.